Welcome to part two of One & Done, a series of articles on SuperPhillip Central that talks about games that never received sequels. Perhaps they sold badly, were eviscerated by critics and/or fans, just faded away into obscurity, or is a title that now no longer seems marketable or worth the cost to make a sequel for the current market. Sometimes there is simply no rational or logical explanation why we haven't seen a sequel to a game on this list. After checking out SuperPhillip Central's second batch of six picks, which games that never got a sequel are your favorites? Before that, however, see the very first One & Done to see the origins of this hopefully long-running series. 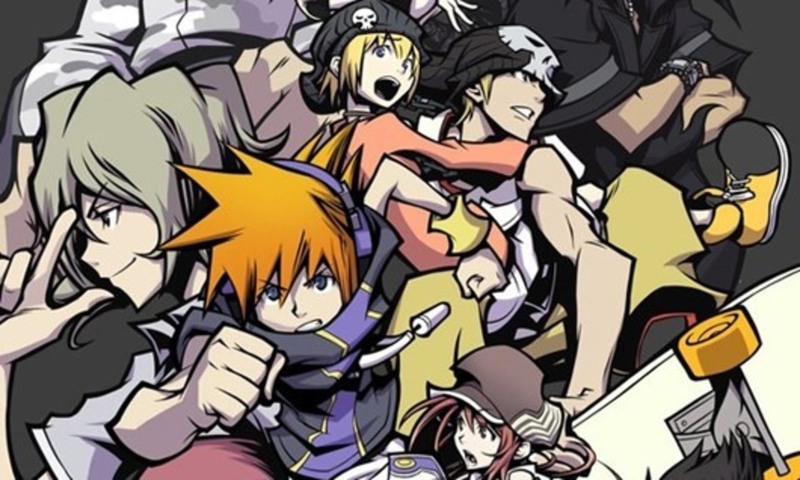 We begin this second part of One & Done with an innovative and modern JRPG for the Nintendo DS that really used the hardware's features well in a non-gimmick-like manner. It's The World Ends With You, and the game utilized the dual screens of the Nintendo DS in combat to show two different battles at once: one for the main character and one for his sidekick. 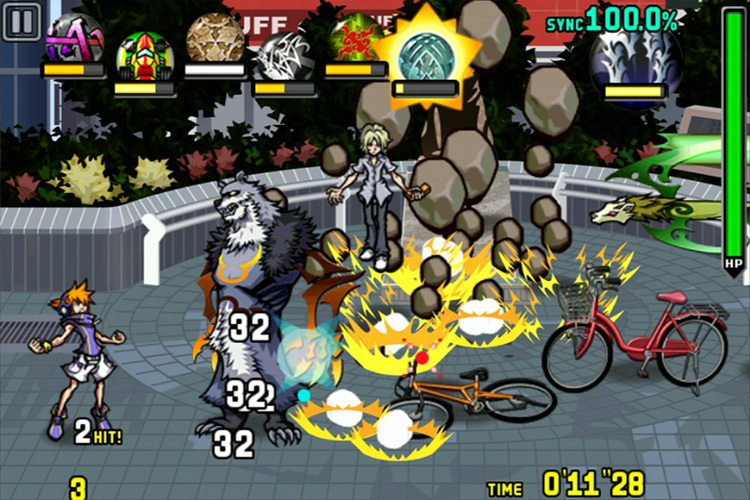 The bottom screen required touch inputs of various types (swipes, spins, and the like) to attack while the top screen needed button presses. The two worked mutually to create a intuitive and fresh combat system full of fun. A port of the game was made on iOS-enabled devices which had an exclusive ending teasing a sequel with a girl and the words "Another 7 Days." However, it's been more than half a decade since then, and sadly, nothing has transpired as of yet. 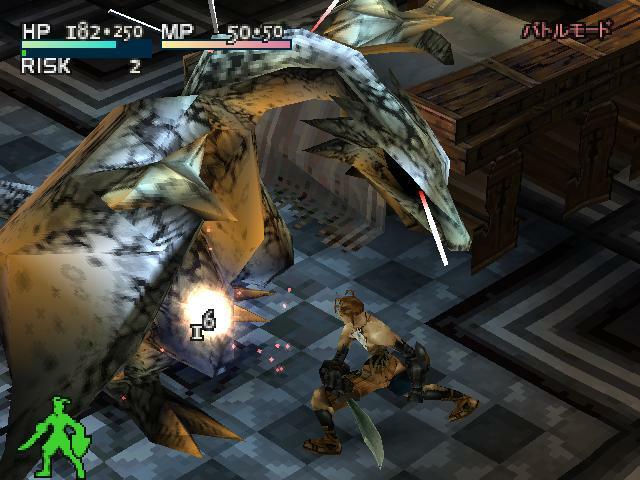 This next game is also a JRPG, this time on home consoles, particularly the HD twins of the PlayStation 3 and Xbox 360. 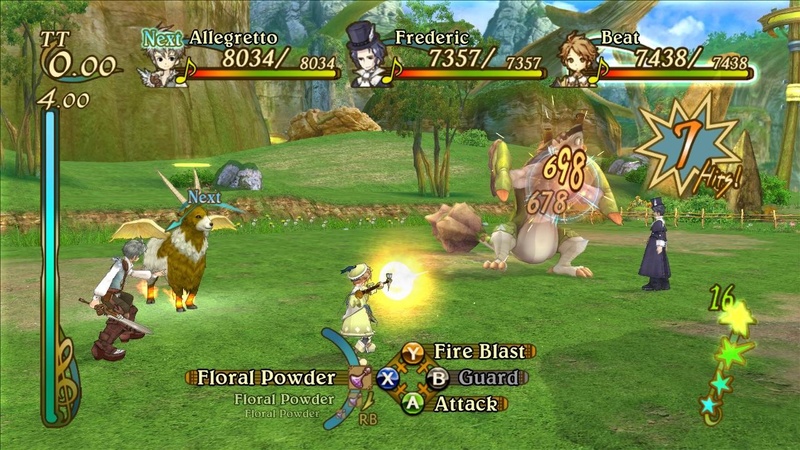 Eternal Sonata's premise was promising: Frederic Chopin is on his deathbed, and has a fever dream consisting of a cast of characters on an adventure. 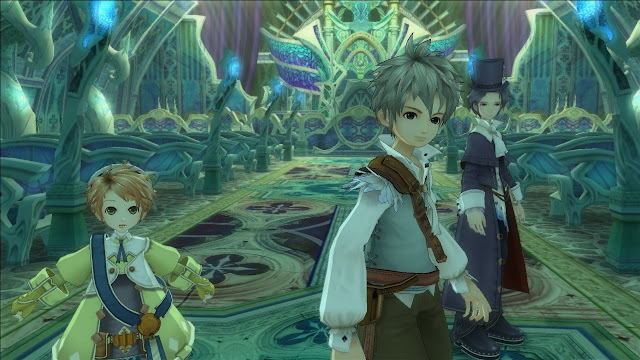 Nevertheless, while the world and premise showed great promise as well as the game possessing a glorious presentation, the execution of Eternal Sonata left much to be desired. With hopeless linear area designs that didn't encourage that much exploration and a weak story, there was wasn't much in Eternal Sonata to keep the attention of players for the long haul. It's unfortunate, as mixed reviews and a low marketing budget really ended Eternal Sonata's chances success on a sour note rather than something that could be improved upon with a sequel. As of now, Eternal Sonata is just yet another HD JRPG without a scent of an upcoming sequel. Let's do one more JRPG for this edition of One & Done before we move on to some different genres. One of the most visually pleasing three-dimensional games on the original PlayStation -- a system which has 3D graphics that are mostly hard to look with glee nowadays to many, even those like me who was old enough to be nostalgic for them -- is Vagrant Story. The actual story itself was a sophisticated and deep, following a man accused of murdering a duke, but instead of pursuing what follows, the game rewinds back to a week before the incident. Vagrant Story was part exploration, part platformer, part dungeon crawler, part battling, and more, all resulting in a game that was critically acclaimed across the board. It is a darn shame that after Squaresoft (now Square Enix, of course) released Vagrant Story that the game hasn't even received a port much more a sequel despite the immense, overwhelming love of it. 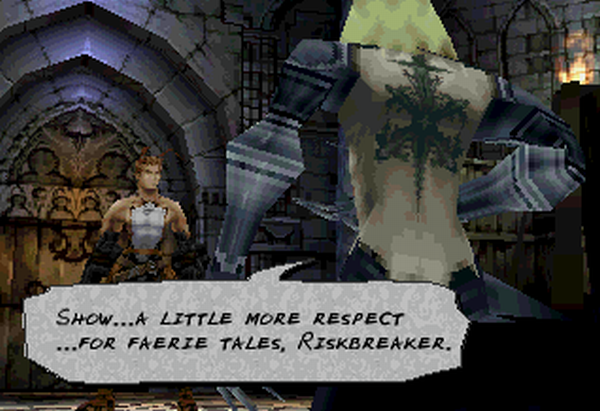 It'd be a treasure to see Ashley Riot or just the Vagrant Story IP return in some regard since it is so beloved. Moving from something medieval to something monstrous, we're talking about War of the Monsters now, a multiplayer fighting game featuring a whole host of gigantic monsters rampaging through 3D environments. 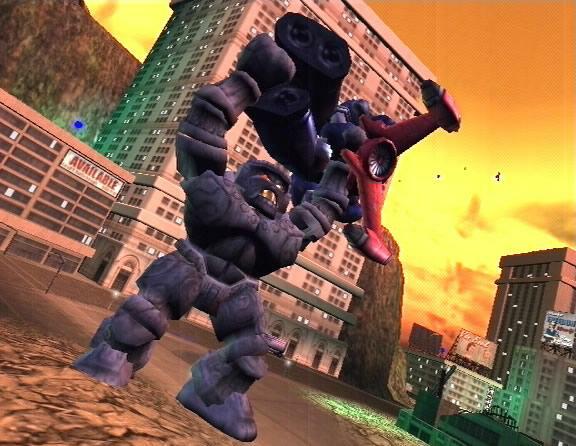 No doubt the developers found a lot of inspiration from Japanese monster movies like Godzilla and the like as well as mid-20th century sci-fi films to create a roster of appealing combatants. It wasn't just battling either, as players could climb buildings and structures, make a total mess of the city environments where these altercations took place, and carve a path of utter destruction all over. Whether with fists or throw-able objects like vehicles and steel girders. No one really envied who would have to clean this mess up, that's for sure. Though the game has since seen re-releases in digital form on the PlayStation 3 and most recently the PlayStation 4, there has been nothing regarding a sequel to the series. Sony does indeed have a lot of franchises in retirement and new ones that it currently cultivates with the publisher's attention, but a lot of those have seen sequels. War of the Monsters only has one entry, and hopefully that won't be the case forever. Rare was on fire with Nintendo, especially in the Nintendo 64 era. Of course, it's important to note how much more time-consuming and costly it is to develop games today compared to back then. 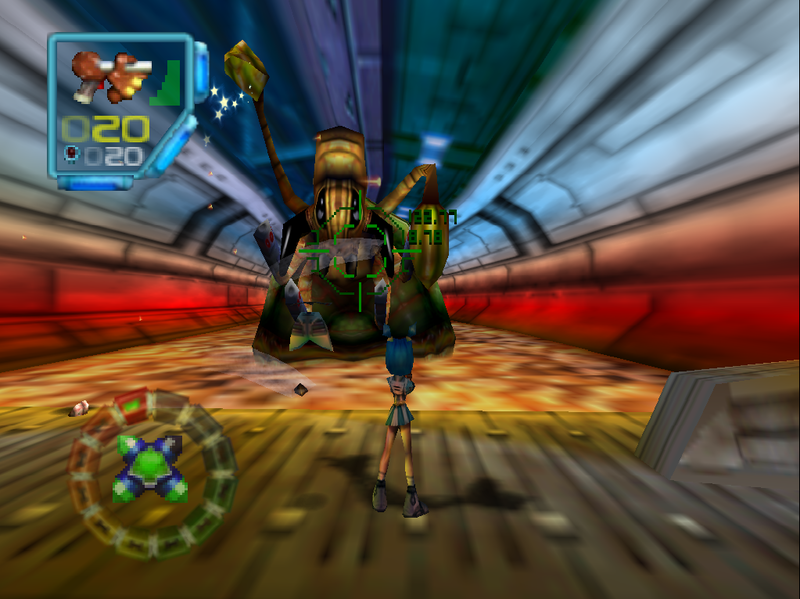 Regardless, Rare kept releasing high quality games at a rather rapid pace, and one of these was in 2000 with a sci-fi third-person shooter brimming with action and variety in Jet Force Gemini. 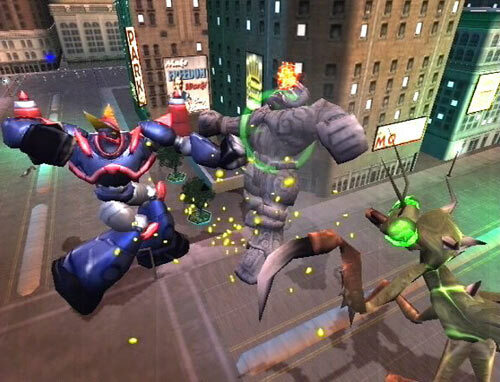 Starring three playable characters that start out on different ends of the solar system, they blast their way through levels, spray the walls and floors of areas with the gunk of their insectoid enemies, explore, collect new weapons, save the local Tribals, and contend with fierce bosses in this engaging and enthralling 3D action-platformer third-person shooter. 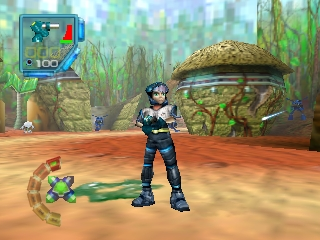 While many of Rare's homemade franchises have since seen sequels like Banjo-Kazooie, Killer Instinct, and Viva Pinata, Jet Force Gemini is on the list of Rare games that has yet to see a sequel despite a fair amount of fans. With Microsoft seemingly and bizarrely intent on sitting on a valuable collection of characters and IP with Rare, it doesn't seem like Juno, Vela, and Lupus will be getting a second mission any time soon. It was a simpler time back in late '90s. Beanie Babies were in style much like Funko Pops are now, the Macarena was more tolerable than Gangnam Style, and lots and lots of people drove Volkswagen Beetles. 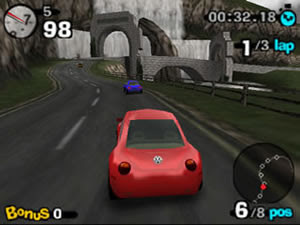 So much so that a game featuring the rounded cars was created, published by EA. That game was Beetle Adventure Racing, and it wasn't your typical arcade racer. Yes, the controls were easy to get down, but you weren't racing on linear tracks to get the best time or to simply beat all other opponents. And while you didn't have 16+ racetracks to burn rubber on, you did have six or seven that took minutes to complete one lap, with so many sprawling paths, secrets, and shortcuts that you'd need to race on them dozens of time (at least) to learn them all and find everything on them. The racing was responsive, the tracks were indeed adventures in themselves with plenty of points of interests and areas, and the stuff on and off the beaten path was a blast to discover. 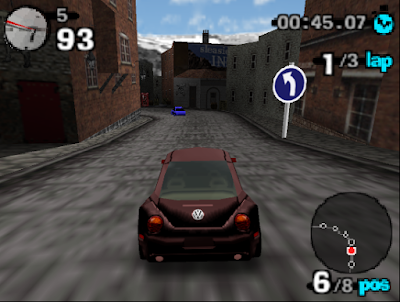 No doubt a more modern and not-so-dated model of car would be needed for a sequel (Beetle Adventure Racing 2 was rumored to be in development before it was cancelled), but it'd be fantastic to see this type of racing experience return to gaming.